Create looks with attitude that no one can ignore with Precision Ink. Precision Ink's fine tip allows for defined application. 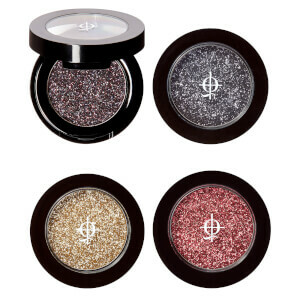 Long-lasting and waterproof it's perfect for use anywhere on the face and body to bring out your bold side. 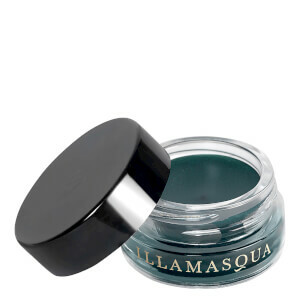 You can even use it as an nail art pen; simply seal with Illamasqua Top Coat. The ultra fine brush allows for intricate sharp lines and the waterproof formulation means it will stay on until you take it off. Try Precision Ink as a fast nail art pen over your nail varnish or apply as a manicure tip; simply seal with a top coat. Love this formula. It's very ink-y, gliding over the skin. The brush however... It's a pointy sponge. Not the most hygienic, and definitely easy to get way too much product. I'm happy to say that Abyss is a solid Black color. If you are seeking a BOLD, DEFINED look, this is definitely what you want. If you want to apply the barest of minimums to gently accentuate your eyes... look elsewhere! And be careful you don't apply so much that it peels off (I did this). I got this as a full sized sample in an Ipsy bag. The first time i used it I thought I was just having bad allergies bc my eyes swelled but didn’t think of it being the eyeliner. I used it again the other day and same thing happened but worse. It has given me a chemical burn on both eyelids. It says on package: shake well! So after shaking well it is smooth, it is black, it is excellent, it stays intact whole day or night. The only thing I am not comfortable with, is the brush. So I use my "tree hairs" thin brush, and I can do the line as I want. Very good ink! 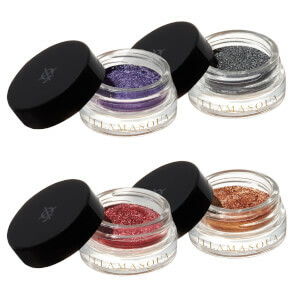 I got a full sized sample of this amazingly pigmented eyeliner in an Ipsy bag and fell in love! 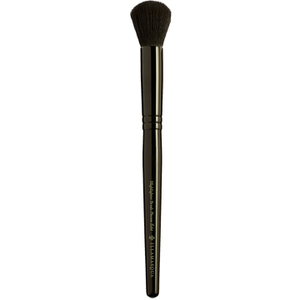 Deep pigmentation, great brush, staying power, what more could I want? That was then, this is now... they’ve changed the brush, now it’s a foam tip that doesn’t glide was well; the piment isn’t as strong, it takes several coats instead of just the one; it stays on well enough but one out of three isn’t good. I loved this eyeliner. I shall go back to looking for my true match. I’m sorry that you changed your product. I’m sorry that I bought two. They cannot be returned. Hands down the best liner I've ever used. It lasts all day and doesn't smudge. Application is easy and removal is also easy. Definetly worth the price. I live in the USA and there's nothing that compares to this eye liner here. Flakey, patchy and difficult to work. I find the Nyx liquid eyeliner is better at a fraction of the price. It’s difficult to get a sharp line as it’s so patchy you have to go over it several times and the hard scratchy brush rubs away what you’ve already applied. I will try the potted eyeliner next, but so disappointed! 2 stars as it does actually last for the whole day but for the price I’d expect it to be perfect. I first got this product in an Ipsy glam bag and liked it so much that I ordered more. Unfortunately the product got lost in the mail. However, illamasqua decided to replace my lost order and after several months I received my eye liner. It goes on easily. I prefer the stark black color of a liquid over a pencil or gel liner. Easy to use for someone who isn’t great at drawing clear lines. Really appreciate the company’s willingness to replace my lost order. Will definitely order again in the future! Applies really nice, good solid colour at first but it soon starts to crack and flake and it isnt water proof. The girl in the store said she goes swimming with this eyeliner on so i was expecting it to be great but its really not!